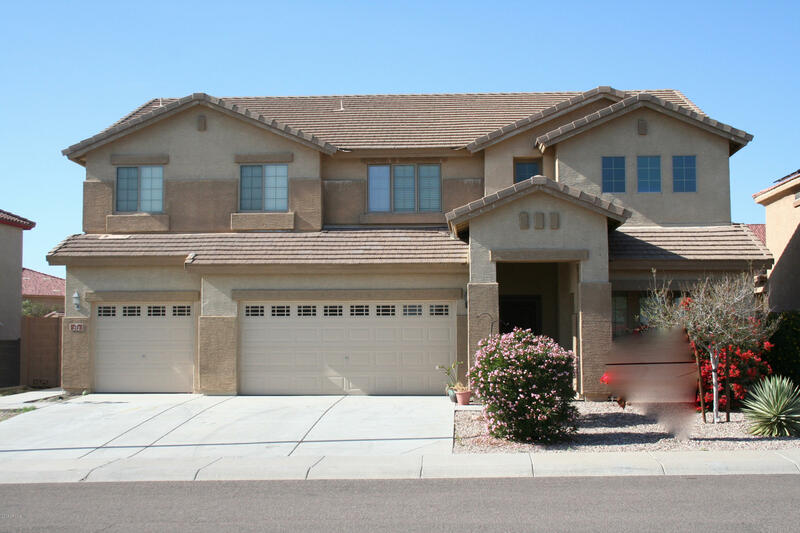 All Sundance Parcel 7 homes currently listed for sale in Buckeye as of 04/19/2019 are shown below. You can change the search criteria at any time by pressing the 'Change Search' button below. 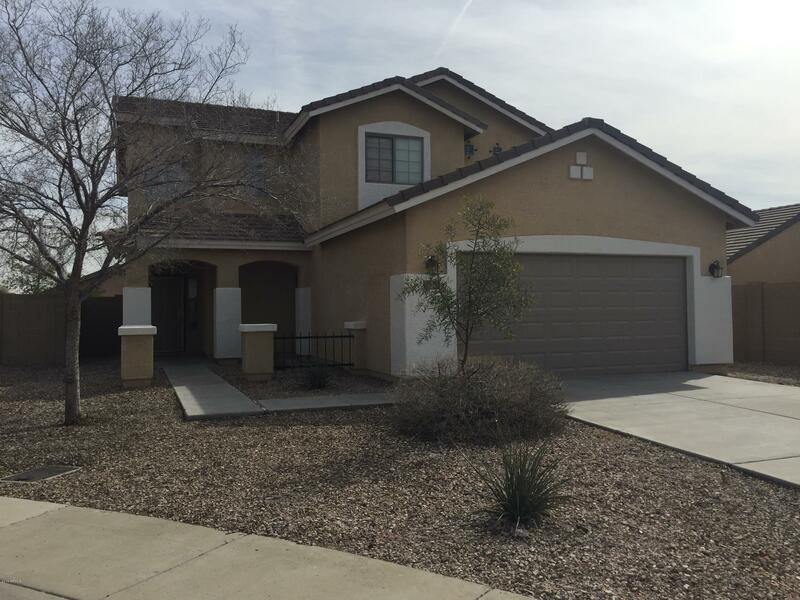 "Welcome to your new move in ready house in Buckeye! Beautiful desert. A 4 bedroom 3 bathroom full gorgeous flooring, and neutral paint tones lead you throughout the house! Entertain your guests in the formal dining room while the chef in the family creates a culinary delight in the kitchen! Relax in the cozy family room while reading a good book! Upstairs in the spacious loft, watch a movie, or play a board game! The master retreat has an en-suite that includes a garden tub, a dual sink vanity w"
"This 2 story home on a cul de sac, features 4 bedrooms, 3 full bathrooms, 1 bedroom and 1 bath downstairs, master has high ceilings with double sinks and walk-in closet, a large spacious family room, laundry room and a two-car garage. Upgraded features include fresh interior paint, new appliances, new window blinds and new carpet in all rooms. Ceiling fans in all rooms. Low maintains front yard with a blank canvas backyard. Mountain views and community park is around the corner. Just minutes awa"